The modern culture of barbequing has now been labelled as ‘chillin & gastro-grilling’ and nearly half of the UK population now consider it as normal to barbeque or eat outside during the summer. No longer just a feast for meat eaters, barbeque menus are becoming increasingly tailored towards vegetarians and vegans too. 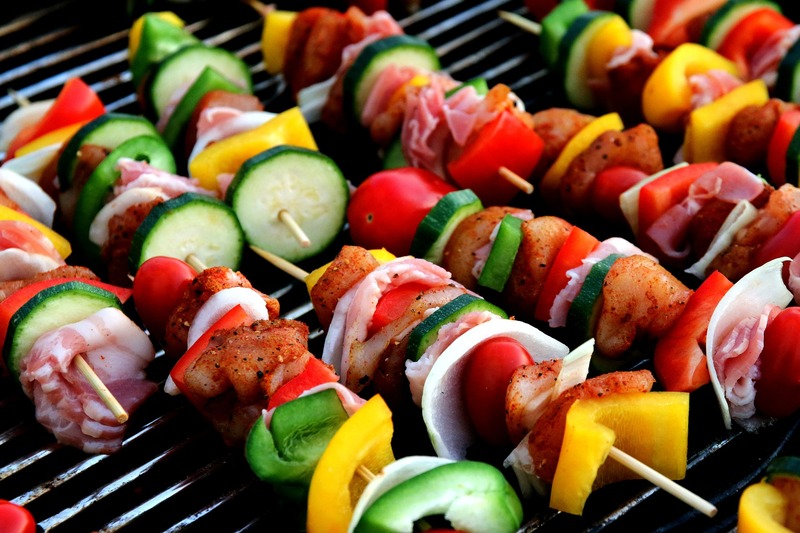 Barbecued vegetable kebabs, stuffed peppers and even puddings are joining the list of barbeque favourites here in Britain. At Bunzl Catering Supplies we have everything an operator needs to serve a variety of flame-grilled treats in the open-air, with an unbeatable choice of disposable tumblers and packaging designed for serving food and drink outside both safely and with cost-control in-mind. Virtually crack resistant and easy to dispose of, our Metro Cup PP tumblers are the perfect choice for a large barbeque event. The tumblers are CE marked, ensuring a legal measure is always poured, and polypropylene is a commonly recyclable material. For food fresh-from-the-grill we have a fantastic range of food containers that can help keep food hotter for longer, including traditional foam packaging, compostable ‘Sustain’ Bagasse containers and the innovative ‘Taste’ fluted card boxes from partner supplier Huhtamaki. Of course, for the traditional hot dog, a napkin folded over the roll and a paper plate is a great value option, our napkins come in a variety of ply and colours to suit your requirements, and you can choose from our standard paper plates, foam plates, or Chinet plates – a moulded fibre plate made from 100% pre-consumer paper trimmings.